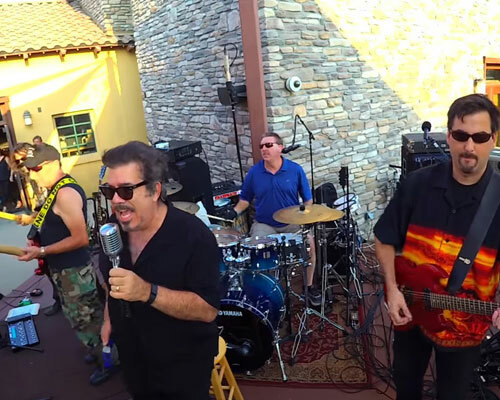 Mrs. Jones' Revenge - Over 50 Classic Rock Tribute Bands Rolled Into one. 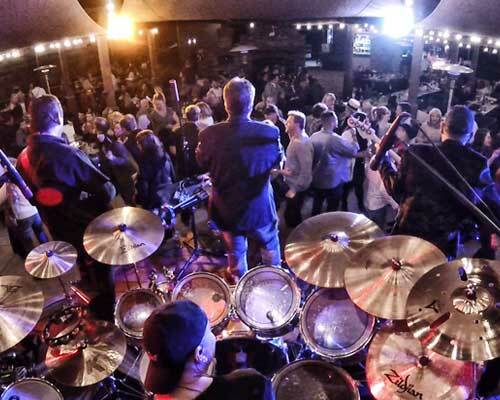 Over 50 Classic Rock Tribute Bands Rolled Into ONE. 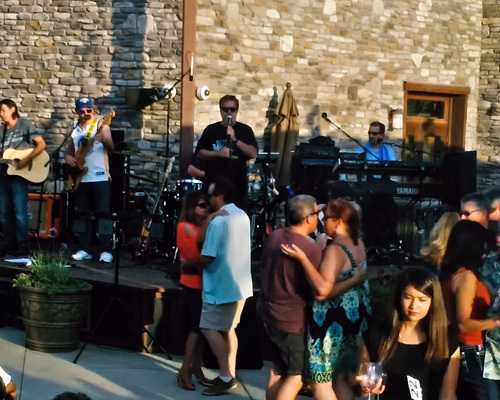 We are a Classic Rock band located in Temecula, California. 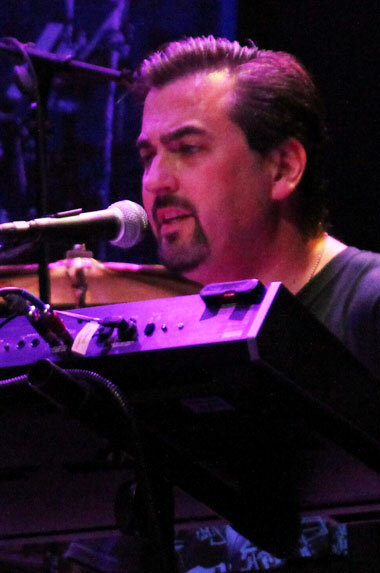 Mrs. Jones' Revenge was originally formed in December, 2010 by vocal impressionist Jeff McNeal. MJR officially launched in late October, 2011. 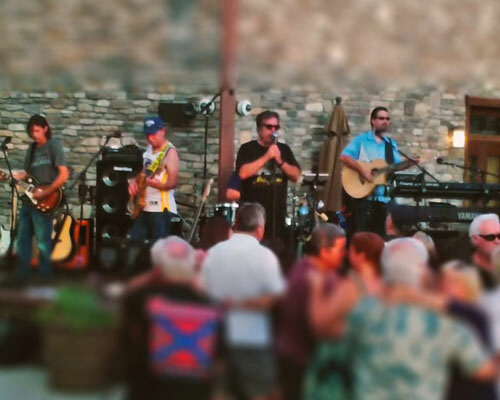 More than a cover band. More than a dedicated tribute band. 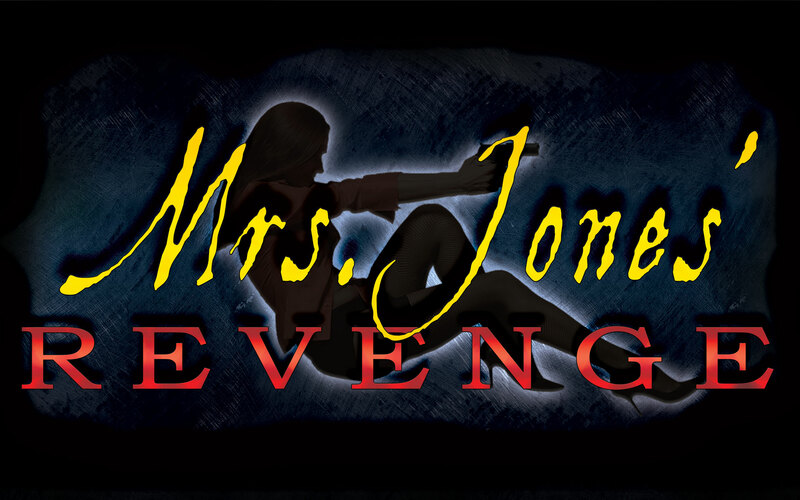 Each song that Mrs. Jones' Revenge performs is a meticulous vocal and instrumental replica of the original hit studio recordings that fans remember from the radio. 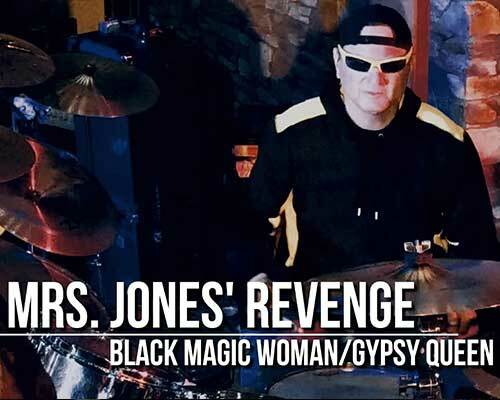 Mrs. Jones' Revenge has created a new category in bands by tackling over fifty different artists and iconic bands of rock music's greatest era spanning the 1960's, '70's and '80's. Here's just a few of the songs we recorded live in concert. Want to hear or see more? Visit our Soundcloud and YouTube pages for more songs and videos. Our success as a band depends on the strength of our members. We each bring our own skills and decades of experience to recreate magic on stage that we strive to honor the original artists with. 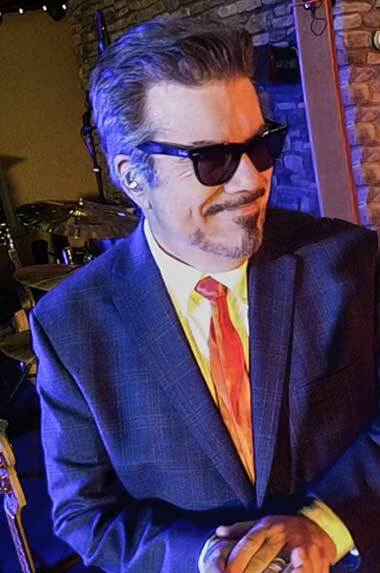 Accomplished vocal impressionist, former radio personality with millions of YouTube views. Exceptional skills on lead guitar, soaring vocals and our newest band mate. 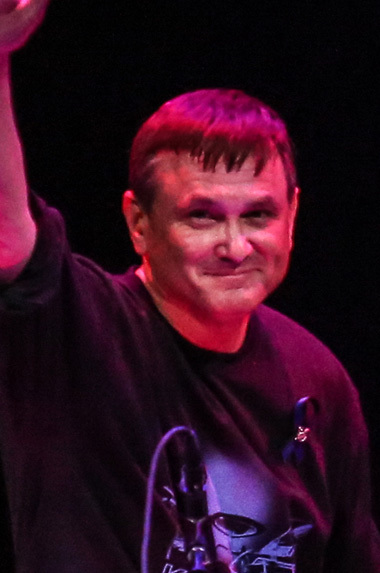 30+ years in music, self-taught from the age of 8-years-old. 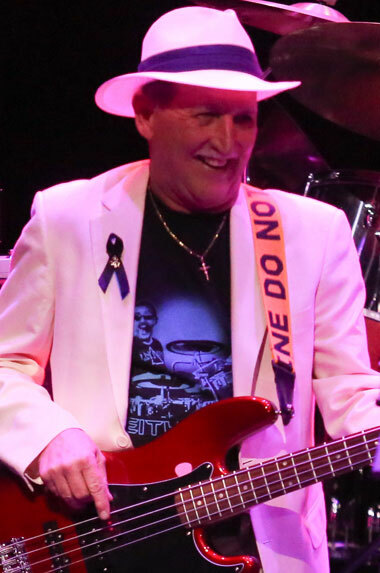 Plays fretless bass, great stage presence, 40+ years in music. 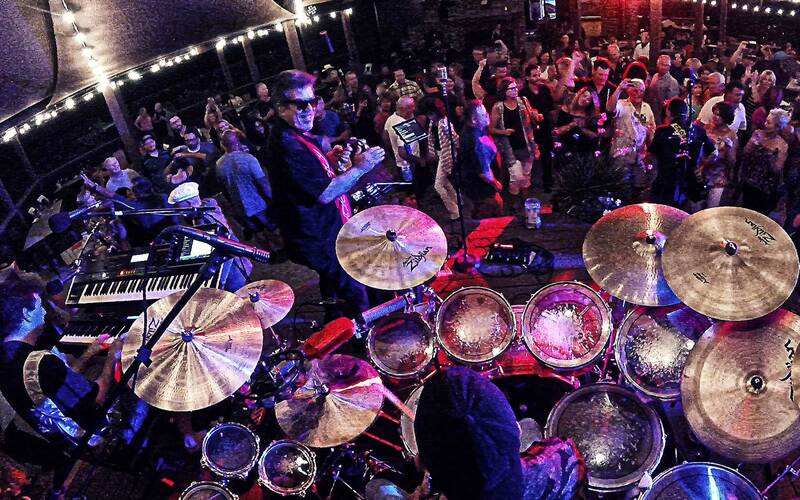 Has over 40+ years in music, plays with passion, precision and energy. "Everytime I hear you play I am 20 years younger and thEn some..."
"Excellent. 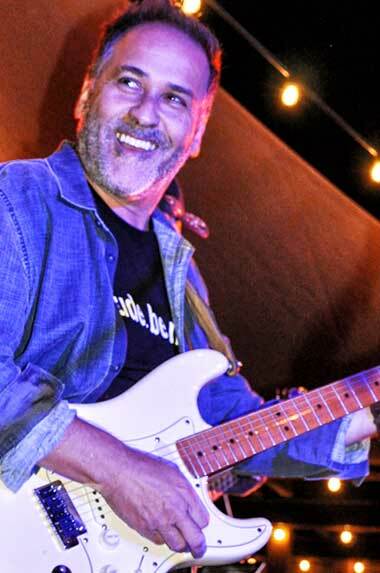 Good old rock & roll music by fantastic musicians and superb vocals." 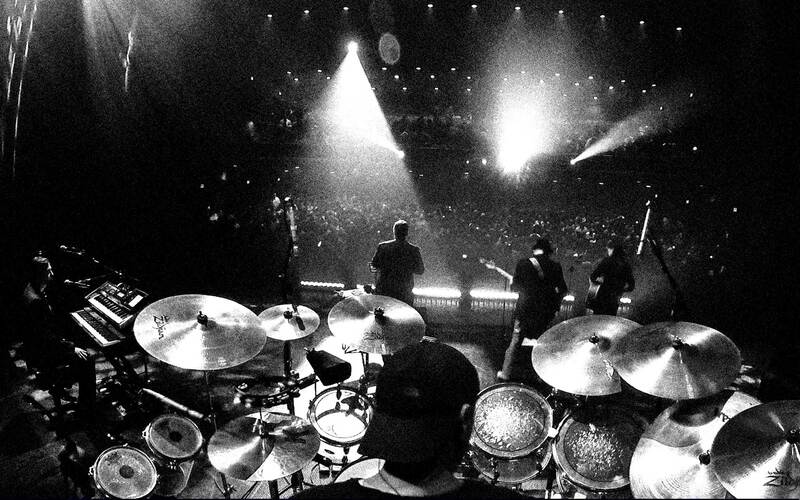 "Speechless......these guys ROCK. If you get an opportunity, by all means don't pass it up." "Fantastic sound. Had a great time. Looking forward to seeing them again soon. Following for life"
Plus more from Emerson, Lake and Palmer, Led Zeppelin, Pink Floyd, Cream, Steppenwolf and other great acts. 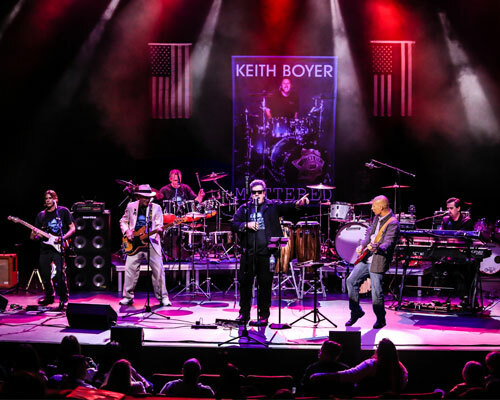 50 Classic Rock Tribute Bands Rolled Into ONE. 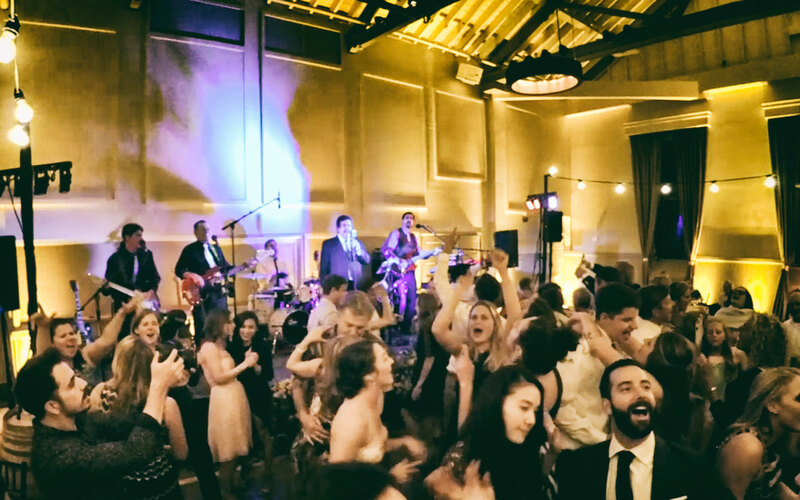 Whether we are performing at a festival or major event in front of tens of thousands, a few hundred at a local venue or even a handful of guests at a private party, you can be assured that Mrs. Jones' Revenge will deliver the same passion and quality for detail with every song we perform, in every show. 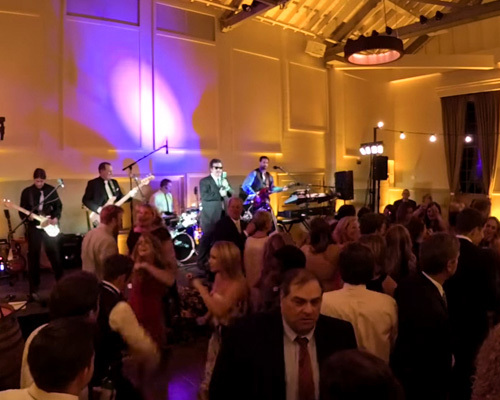 Like you, we are FANS of the musicians we seek to honor with our tribute caliber performances and put a maximum effort into every performance.. We also work hard for our clients, promoting our events on social media in innovative and creative ways that will help your event stand out and receive maximum turnout. 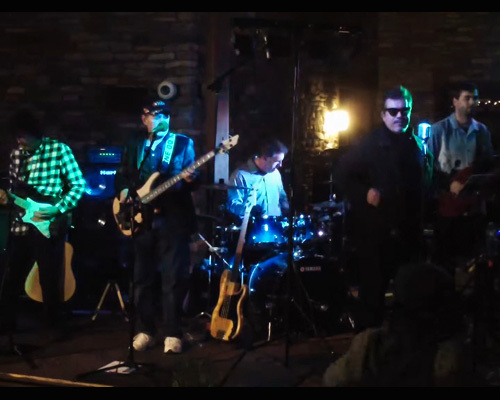 From one of our most recent concerts. Memorial and Celebration Of Life Concert. 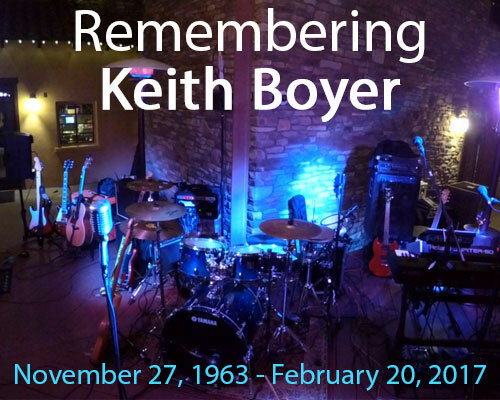 In loving memory of Keith Boyer, our drummer from 2014-2017. MJR performing the Santana classic Black Magic Woman/Gypsy Queen. 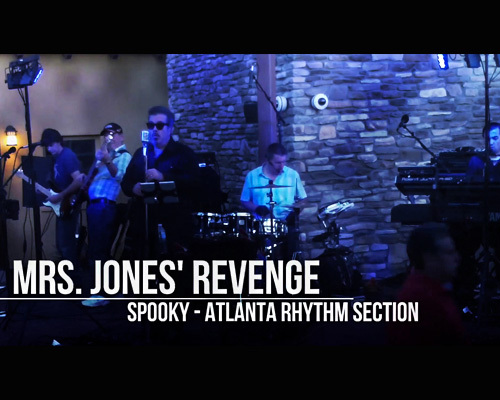 Mrs. Jones' Revenge performs Spooky. 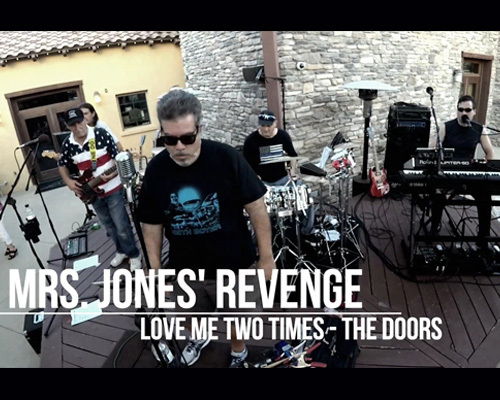 Mrs. Jones' Revenge performs Love Me Two Times. Mrs. Jones' Revenge performs Nights In White Satin. Mrs. Jones' Revenge performs Jumpin' Jack Flash. 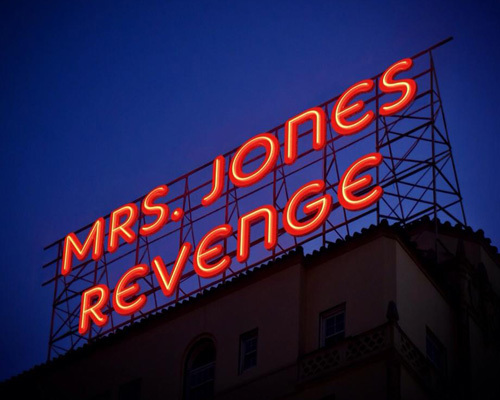 Mrs. Jones' Revenge performs Lyin' Eyes. Mrs. Jones' Revenge performs American Girl. Mrs. Jones' Revenge performing Radar Love. Make your plans now to come out and see us at one of our upcoming shows! Please enter the above characters in the field below before sending.